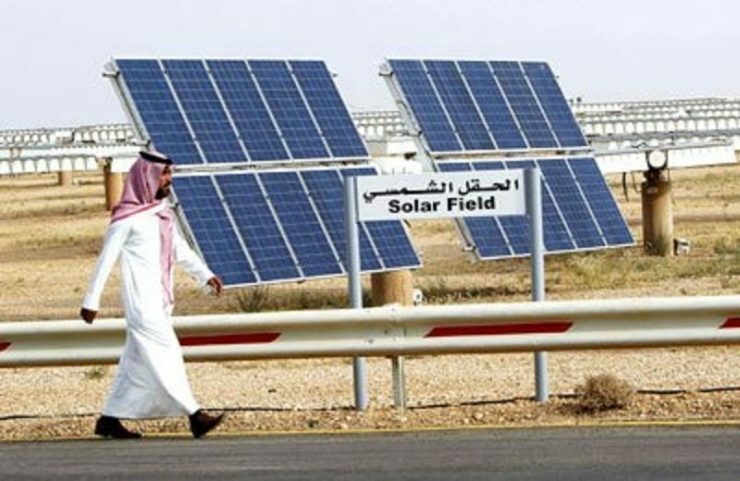 Saudi Arabia plans to develop a $2 billion solar and carbon black integrated complex in partnership with China’s Longi and South Korea’s OCI, a Reuters report quoting a Saudi official said. A feasibility study for the solar and carbon project will be completed by mid-2019, said Tariq Baksh, vice president, chemicals and renewables programme, at Saudi Arabia’s National Industrial Clusters Program, according to the report. Carbon black (subtypes are acetylene black, channel black, furnace black, lamp black and thermal black) is a material produced by the incomplete combustion of heavy petroleum products such as FCC tar, coal tar, or ethylene cracking tar. Carbon black is a form of paracrystalline carbon that has a high surface-area-to-volume ratio, albeit lower than that of activated carbon. quoting a Saudi official said.